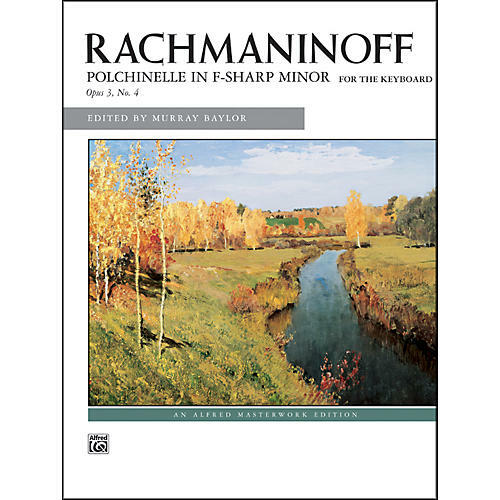 Rachmaninoff presents here a humorous musical play for the piano which will display a great variety of touches, dynamics and tempos. The composer's own performance of this piece displays a great range of louds, softs, and varying dance-like moods in a story-like, entertaining, unpredictable, and joyous style. This is a demanding piece, requiring speed and wide reaches, and extremes of expression.